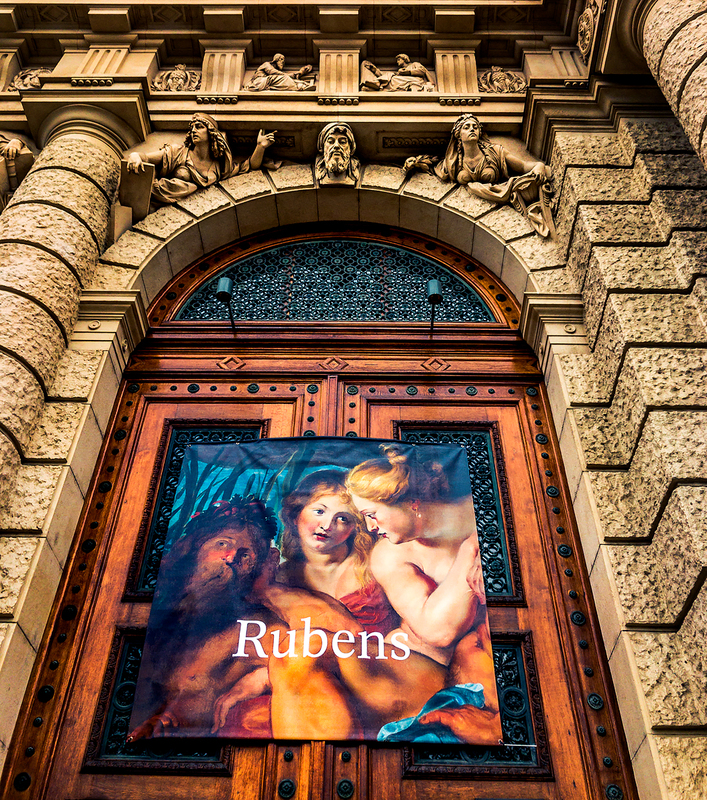 Sometimes one can't just get enough of Rubens. I'm intrigued by this painting. It seems like the people in it are plotting something. Maybe something mischievous. Or maybe they are just gossiping. The man on the side is probably the lesser character. Notice how the light moves from left to right. As your eyes pan to the right, the blonde woman becomes the main character. She is obviously more lit than the others. What about the young woman in the middle? I think Rubens probably put her there as an afterthought. A brilliant afterthought no doubt. She could be a messenger. Blondie: Tell Ozzie to get me a new corset. I just busted the old one from my work out. Ozzie: Tell Blondie to stop consuming my anabolic steroids. Now fetch me a beer if you would while I try figure out how to get the square root of a negative number. Shot with the iPhone 7 plus on a cold winter day in Vienna.